Consumers Advancing Patient Safety (CAPS) is a website deidcated to patient safety. Their goal is a partnership between consumers and providers to create healthcare systems that are safe, compassionate and just. 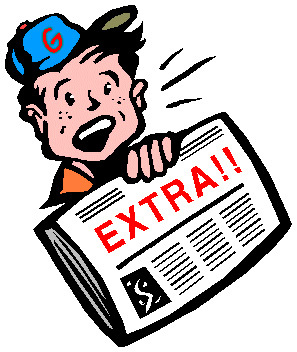 If you want to stay informed about patient safety issues this page is a great way to do it! 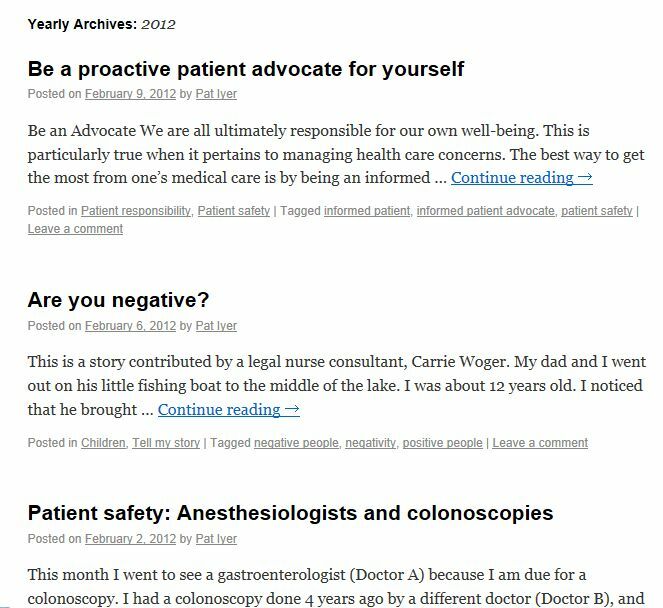 Just found this site that is written by nurses who consult for legal cases. It is interesting for patients as well as professionals.